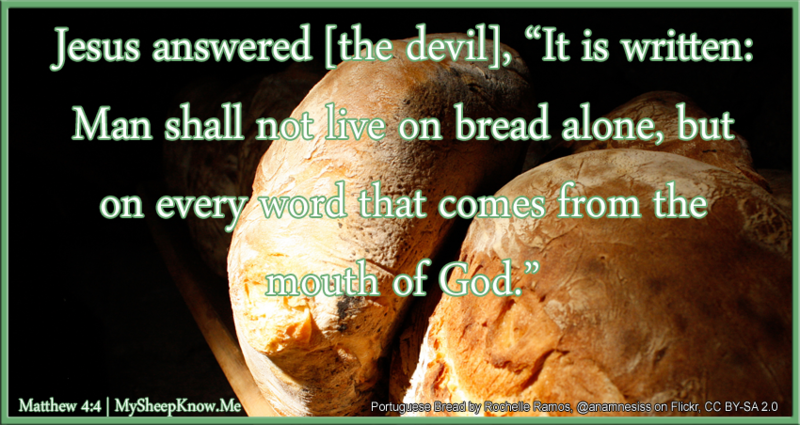 We learn from this two things: first, that the devil actually has power on earth to be able to offer the world to Jesus. 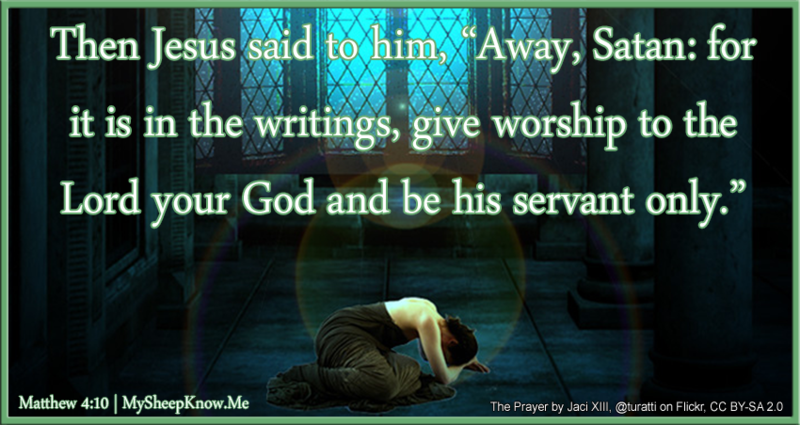 Second, that he is depravedly arrogant to think that he could get Jesus to bow and worship him. 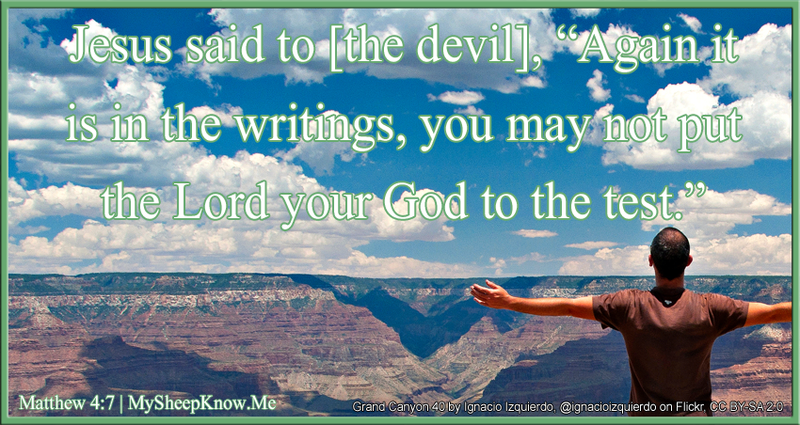 It’s interesting to note that the devil knows what is written in the Bible and one of his tactics to lead people astray is to twist the intent of the God’s words against us. 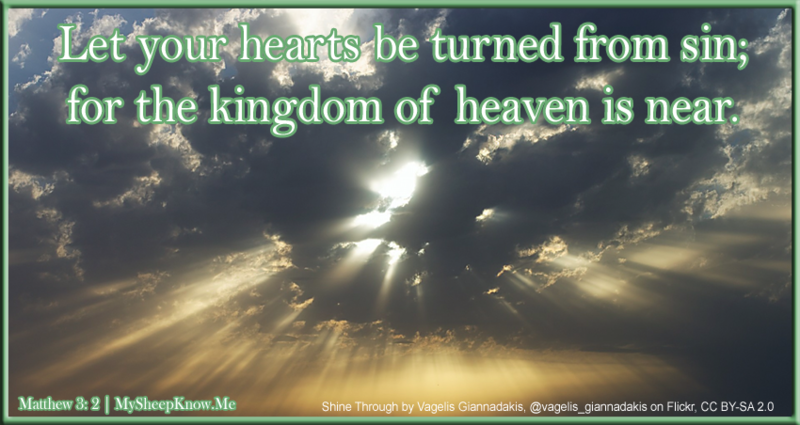 Let your hearts be turned from sin; for the kingdom of heaven is near. Breaking this simple statement apart, there are three things we want to know about his Will. Archive by category "Gods Will in the Bible"